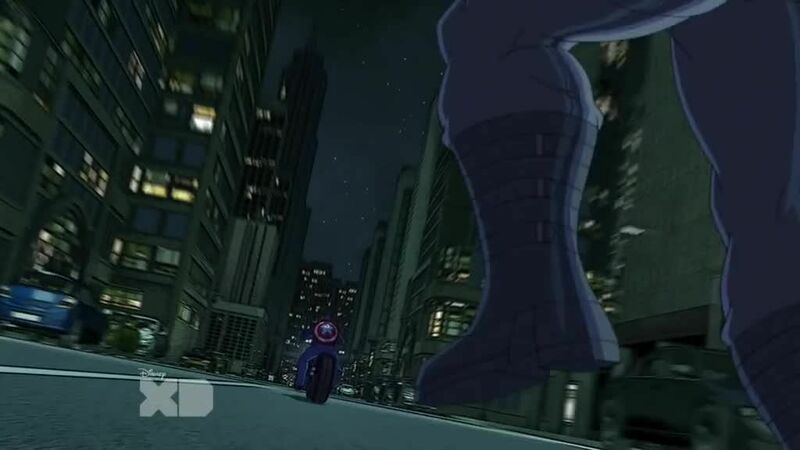 You will Watch Avengers Assemble Season 3 Episode 2 online for free episodes with HQ / high quality. Stream cartoons Avengers Assemble Episode 54 After absorbing the remnants of the space metal used for the Scientist Supreme’s Adaptoids, Ultron is back and plans to replace humanity with robots starting with robot duplicates of the Avengers known as Ultimates. Now the Avengers must work in a way that they can defeat the Ultimates while fending off Ultron.